POINT PLEASANT, W.Va. — A Point Pleasant, W.Va. native is looking to bring a new style of martial arts to the area and offer free classes. 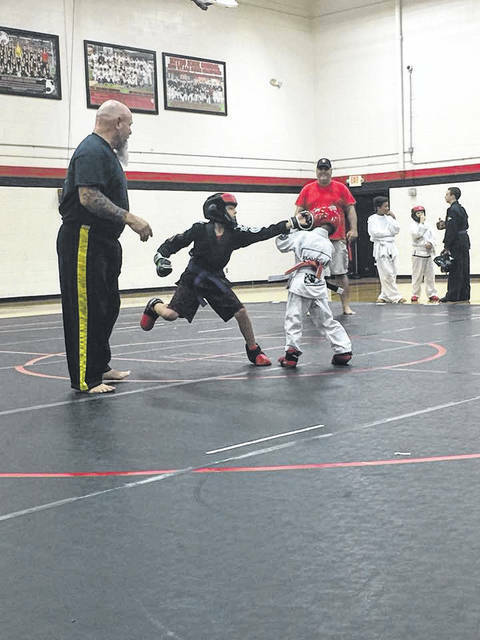 Chet Horton, American Combat Ju-Jitsu instructor for the East Park Martial Arts Club, has been teaching children and adults martial arts for nearly two years in Beckley, W.Va. 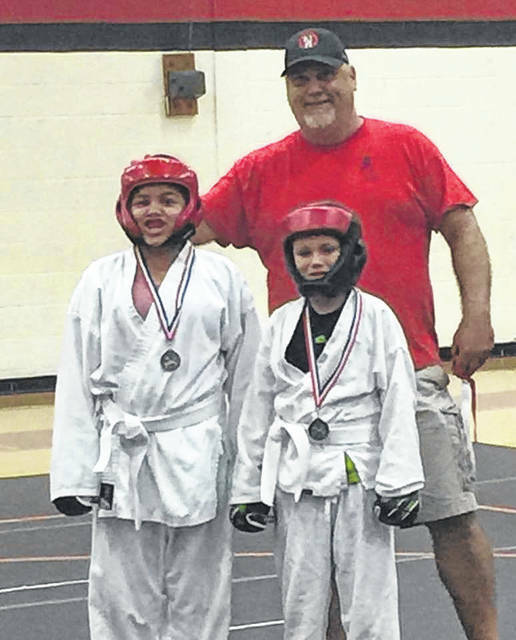 Though he will continue teaching his classes in Beckley, he would like to find a space to hold a four hour American Combat Ju-Jitsu class two Saturdays a month in Mason or Gallia counties. Horton hopes he can partner with a local business, so he can offer free classes to local children just as he can in Beckley. All adults involved with the class will have background checks done and be drug tested. Each student that joins the class will be asked to sign a waiver in case of injury. Horton shared the students who take his class are the ones who need to obtain these aspects of their lives the most and he wants to offer local children this same type of opportunity.